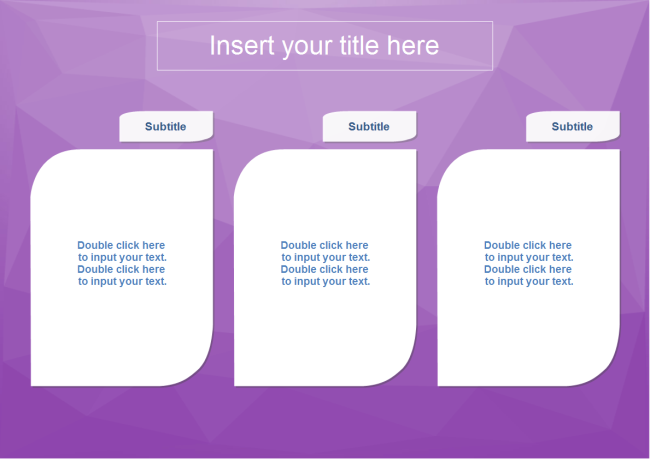 Description: A simple parallel list PowerPoint template is offered to download for free. Though simple, this template can be widely used for many purposes, such as displaying business strategy, marketing ideas, teaching concepts, or meeting outlines. It's designed in vector format, available to edit on the shape size, color and fonts.